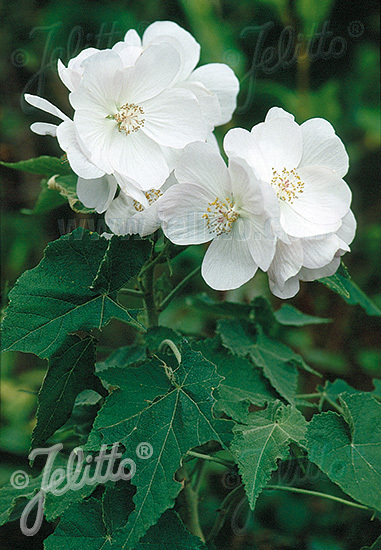 Special Features: Large, mostly pale blue, rarely white mallow flowers. 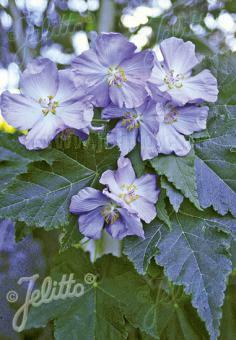 Excellent as a large size container plant for patio or garden. Needs winter protection. (20) To obtain best germination results, seeds need temperatures of +22°C [72°F] or more. Moderate, but constant humidity is very important. Gunnera, however, prefers very moist (not wet) and warm (+24 to +30°C) [75 to 86°F] conditions.